Suchita has been closely associated with the Travel Trade industry for over 20 years. 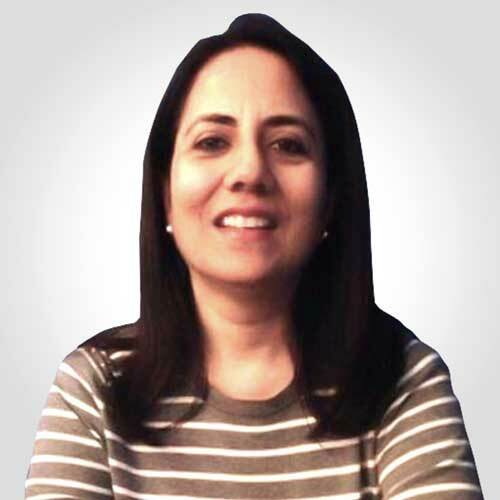 After completing her graduation from Lady Sri Ram College, Delhi University, in English Honours, she moved to Mumbai and did specialized courses in Travel and Tourism. She worked for a reputed travel agency and also represented the Broadway group of hotels. Before joining DDP, Saran was heading the Mumbai operations for Visit Britain (then known as the British Tourist Authority). Saran has been instrumental in setting up and managing the Mumbai branch of the DDP Group.